Nothing beats a carefully planned picnic. Except perhaps a picnic where you can sit comfortably and guarantee that you’ll be dry. 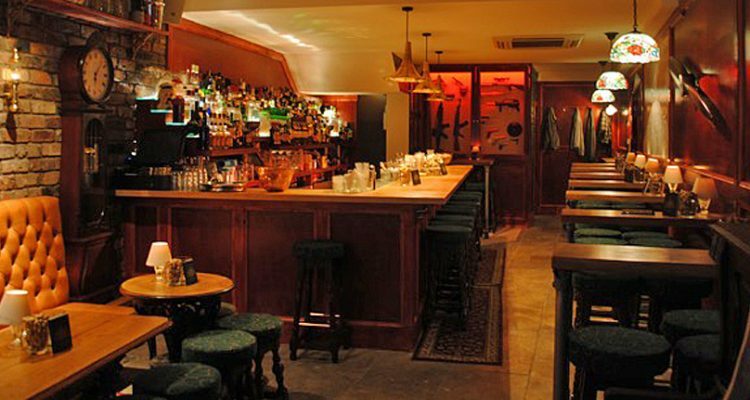 And warm… Thankfully, Hubertus Circle member Kit Baker has taken care of the pesky details, ensuring that all guests attending his upcoming Road Trip at Her Majesty’s Secret Service in Bristol will be in for a treat. 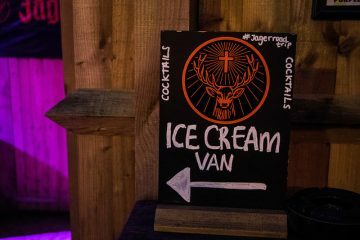 Park your stresses at the door and immerse yourself in the delights of a Saturday night picnic, Jäger-style. That means grass under your feet (fake of course but who cares? 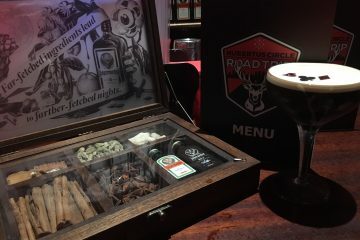 ), cool hampers, picnic blankets adorning the tables and Jägermeister cocktails served in dinky hip flasks – rounding up this year’s Jägermeister Hubertus Circle Road Trip in fine style.